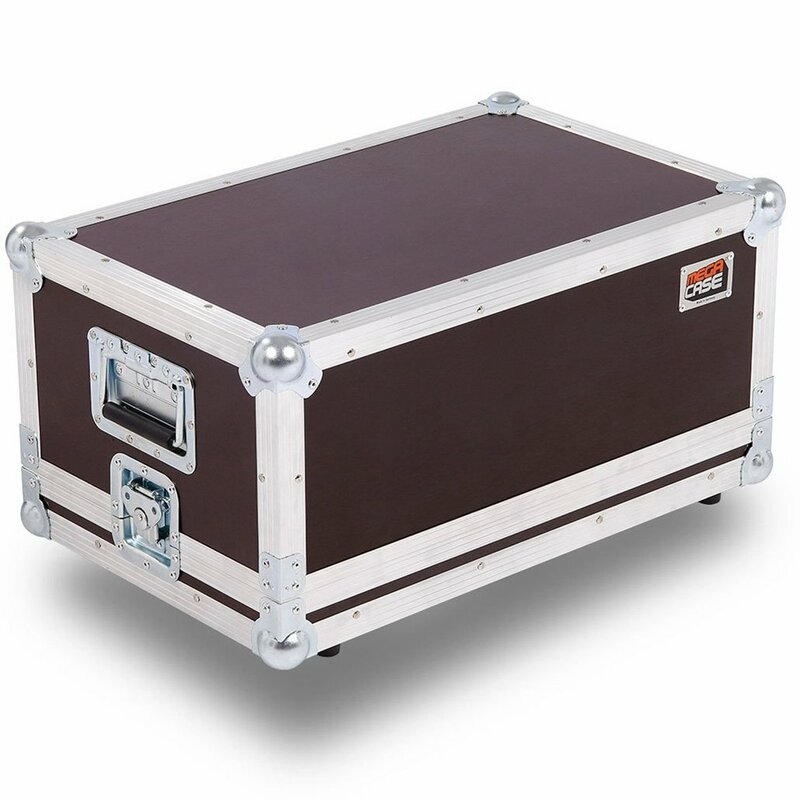 Whether it is catering equipment, lighting or stage equipment, flat screens, beamers, medical equipment, electronic instruments for measurements or accessories of all types: in our transport carrying cases it is all safely stored and easily transported. 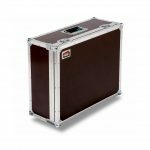 Our carrying cases can be configured to your wishes in only a few clicks, this ensures they will perfectly meet your specific needs. 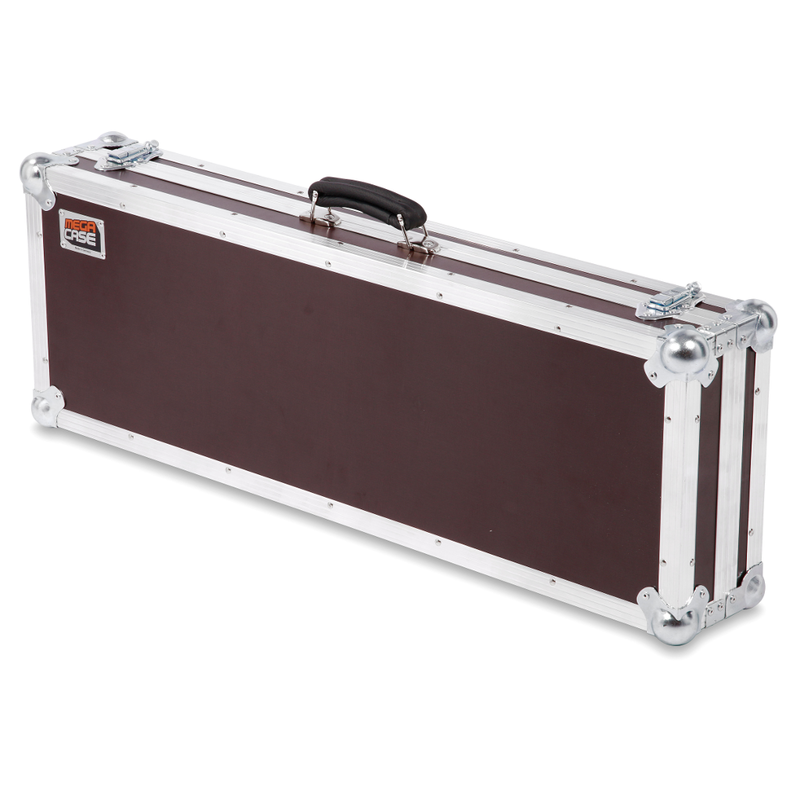 In the Megacase shop we distinguish between two carrying case variants: the Economy carrying case and the Live carrying case. 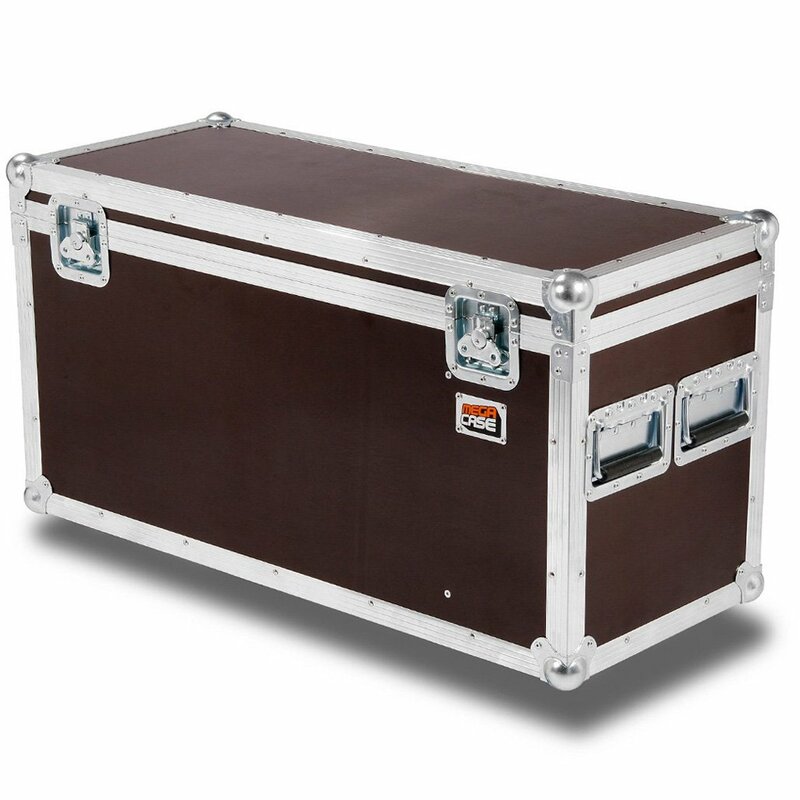 The significant distinction is that when building the Live carrying case we use extremely durable ball corners and edges. Furthermore, the Live carrying case, as opposed to the Economy carrying case, can be configured as a trolley – this results in the perfect companion for daily use on the road or on tour. With both our carrying cases you decide whether you want padding and if you do need it as well as how thick it should be. From unpadded cases up to a 30mm thick foam padding, we offer the correct padding for anyone and any use. If you happen to need even thicker padding, please contact us directly – we are happy to provide a customised made to order solution for you. 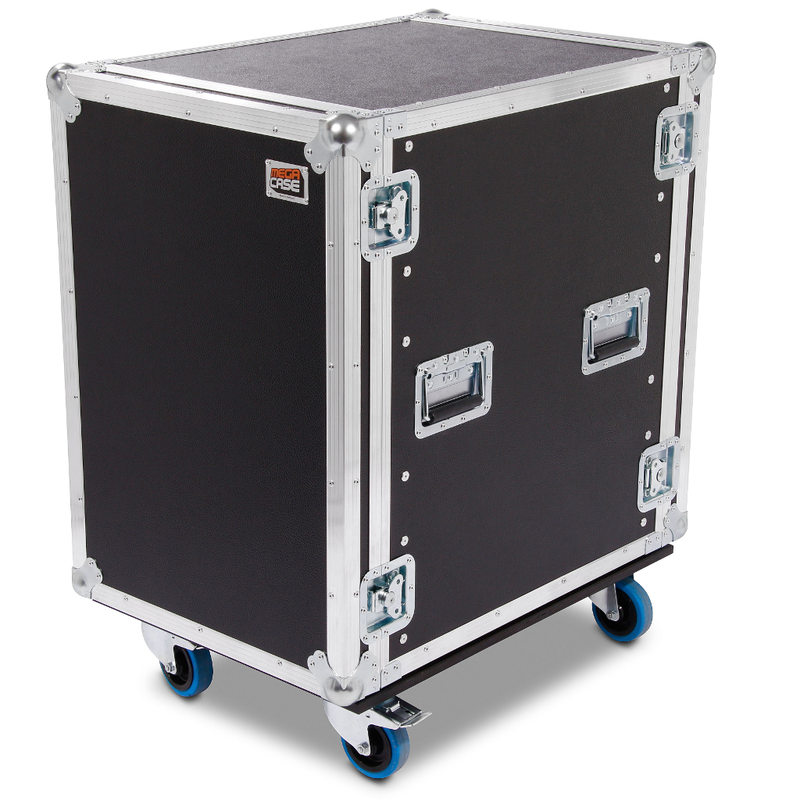 Of course, equipment can not only be transported in our carrying cases but it can also be perfectly and securely stored or warehoused. 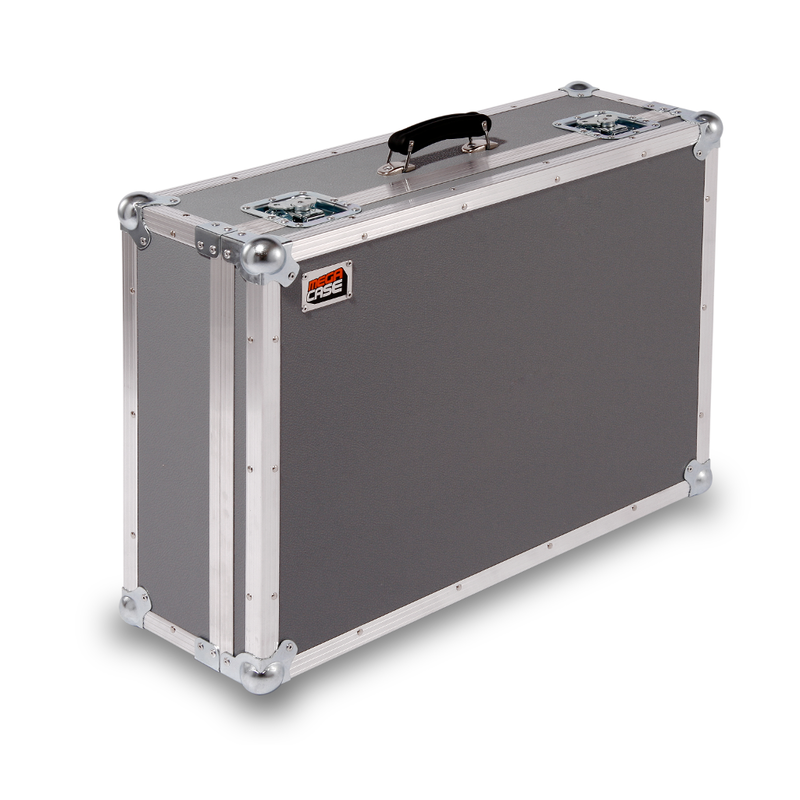 In order to save space, you can optionally configure our Live carrying cases as a stackable variant. 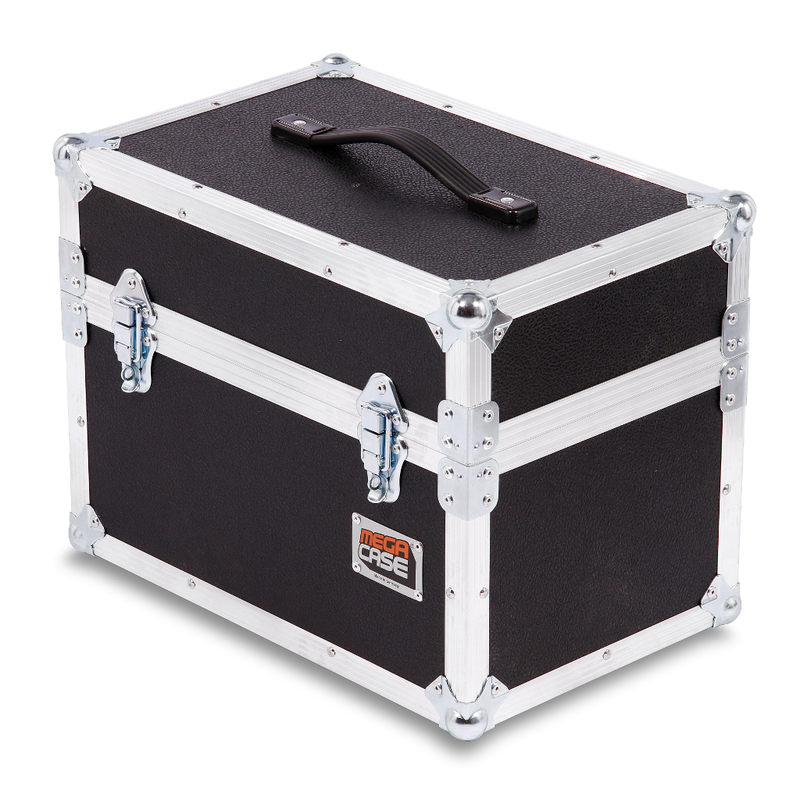 This carrying case variant features 7mm birch plywood and 22 x 22mm aluminum extrusions. Due to the large selection of closures and handles that are available you can be certain that you can always pick the one case that is perfectly suited to your requirements. Additionally, you have the option to incorporate rubber feet to make sure your case remains very solidly in place. This case variant is equipped with medium size ball corners and can also be stacked if this is required. The 30x30mm aluminum edges offer a high degree of protection from any external factors. Due to many available options such as e.g., corner wheels and trolley handles this case can be used in many fields and applications.